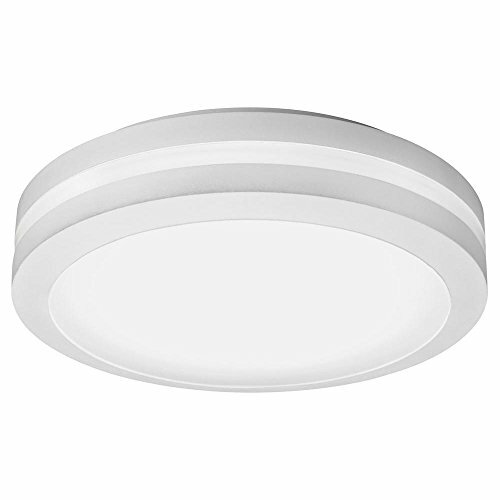 The outdoor ceiling-mount general purpose led light by Lithonia lighting provides years of maintenance-free general illumination for residential and commercial outdoor applications such as porches, covered walkways and store entrances. 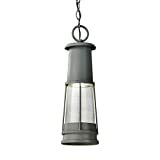 The fixture is constructed of a rugged cast-aluminum and protected by a thermoset powder coat finish that provides superior resistance to corrosion and weathering. High-performance leds produces up to 1077 lumens and maintain 70% of light output at 50,000 hours of service.